Since Ole Gunnar Solksjaer stepped into the void left by the sudden departure of Jose Mourinho, Manchester United’s results have improved dramatically. In fact, since the Norwegian took over, we’ve only dropped two Premier League points, a remarkable achievement. 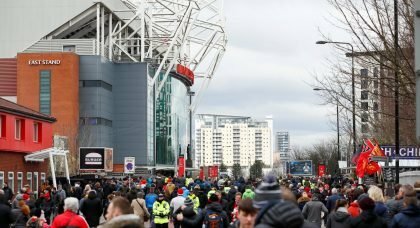 That feat has seen those dark thoughts of having no chance of finishing in the top-four, … Continue reading The Lesser Of Two Evils For Manchester United Supporters But Which Is the Preferred Outcome?